An epic poem in Latin, about the foundation of Rome. A narrator and a protagonist, both young women. From bereavement at the beginning to a climactic death. All in all, Caroline Lawrence’s Queen of the Silver Arrow is a striking and unusual piece of children’s literature. It tells the story of the warrior princess Camilla, through the eyes of her adoring friend Acca. 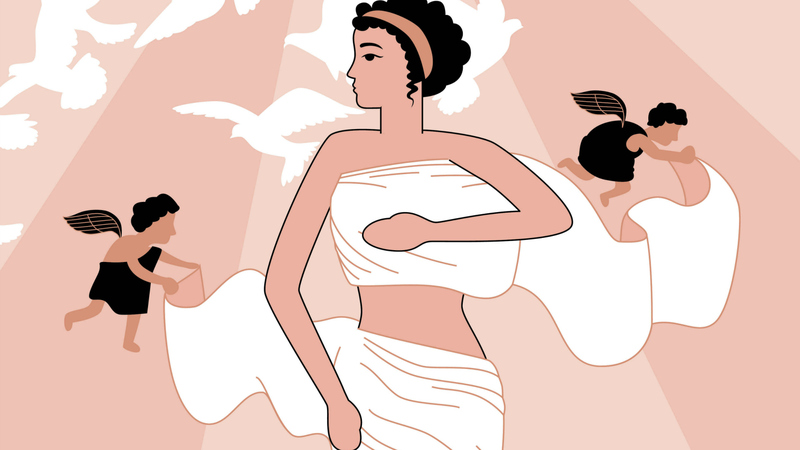 This story is based on the extended episode of Camilla in book 11 of Virgil’s Aeneid, the national epic of Rome, a book which is much less famous than other parts of the poem (book 2 on the fall of Troy, book 4 on the death of Dido, or book 6 on Aeneas’ journey to the underworld, for instance). It is published on January 15th, with Barrington Stoke. You can hear from Caroline Lawrence herself about her fascination with the character of Camilla, the background of Virgil’s Aeneid and her methods of engaging with Virgil in a blog post and video. Caroline has previously had great success with the Roman Mysteries, which feature four child detectives and are set in Rome at the end of the first century AD. Queen of the Silver Arrow is particularly interesting to me for a number of reasons. It is the second book in which Lawrence adapts an episode from the Aeneid for the publisher Barrington Stoke, who specialise in producing books that are accessible for reluctant readers, particularly those with disabilities. The simplicity of its style is paired with relatively challenging content. The first book, The Night Raid, featured another episode from the second half of the Aeneid in which two young men die tragically. I am currently on a project about grief and resilience in Virgil, called ‘The Power of Sadness’. The Aeneid is full of rich and complex portrayals of trauma, lament and recovery, from the Trojans’ reaction to the fall of Troy to the suicide of Dido, queen of Carthage. Overall, though, the poem shows how sadness can lead to achievement: sadness is not just the cost of power, but also the cause of power. The sadness of the Aeneid is crucial for Lawrence’s two adaptations, exemplifying a trend in the reception of the Aeneid. But these representations of grief and trauma are also gendered, and the key relationships in both novels skirt the boundaries of sexuality. I will compare these two stories both as receptions of the Aeneid, and as stories that challenge the happy ending culture of traditions of children’s literature. Comparison with Ursula LeGuin’s Lavinia, a critically acclaimed book also reworking Virgil’s war in Italy, gives a sense of the distinctive effects of writing for young people. 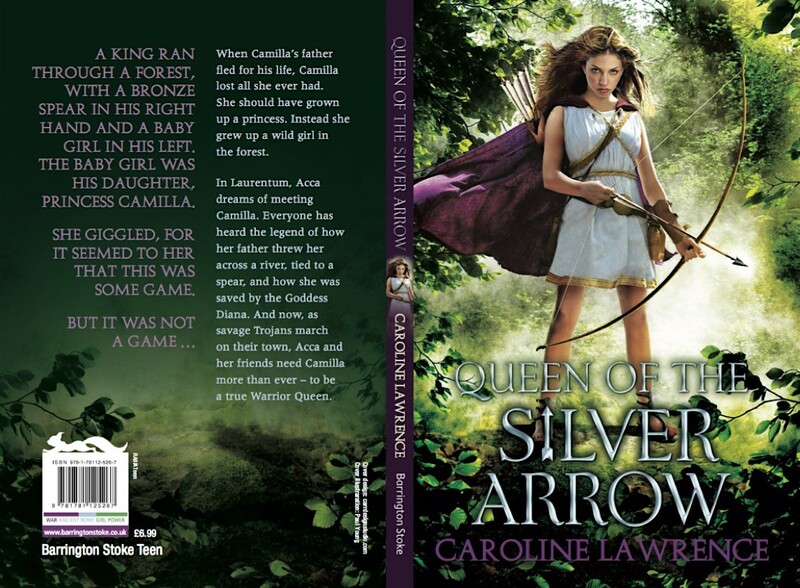 I am a big fan of LeGuin, but I found Lawrence’s Queen of the Silver Arrow a more satisfying version of the Aeneid. Blog by Dr Helen Lovatt, Department of Classics. Come along to Helen’s Popular Culture lecture on Wednesday 27 January 5.30pm, C04 Physics Building, University Park. The Series is free to attend and open to all.